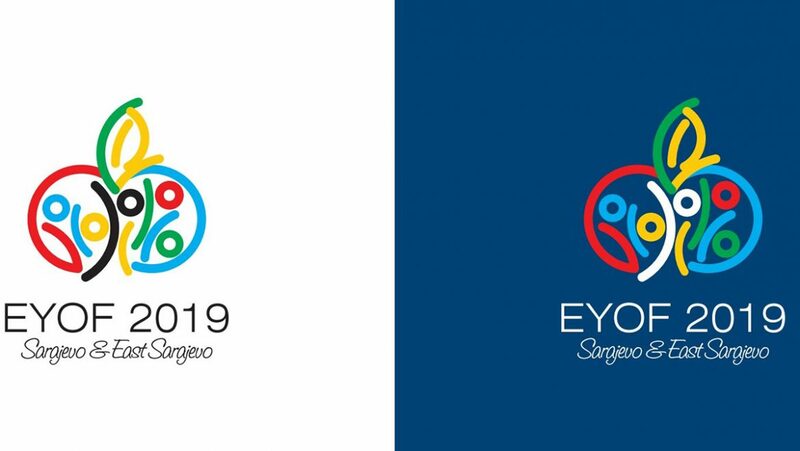 Olivia Weedon will have the honour of leading Team GB at the Opening Ceremony of the Sarajevo and East Sarajevo 2019 European Youth Olympic Festival (EYOF) after being announced as Flagbearer. 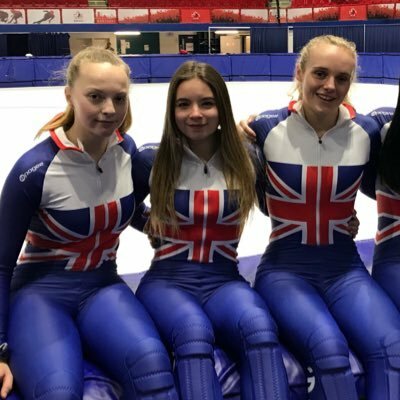 Weedon, who competes as a short track speed skater, was selected by her fellow athletes for the role after best displaying the One Team GB values at the pre-event Team Assembly. 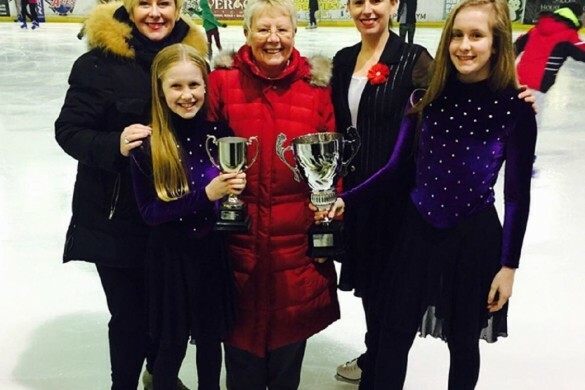 The Hounslow-born skater will follow in her uncle Jon Eley’s footsteps, after he carried the Union Flag into the Opening Ceremony of the Sochi 2014 Olympic Winter Games. Weedon will compete in the 500m, 1000m and 1500m, as well as the 3000m Mixed Relay alongside her teammates Theo Collins, Sophie Robertson and Ollie Rowe. Sunday’s Opening Ceremony will take place at the Koševo Stadium in Sarajevo, with 911 athletes from 46 countries expected to march. The Games run between the 9th – 16th February and Team GB will be represented by 27 athletes across seven of the eight disciplines. 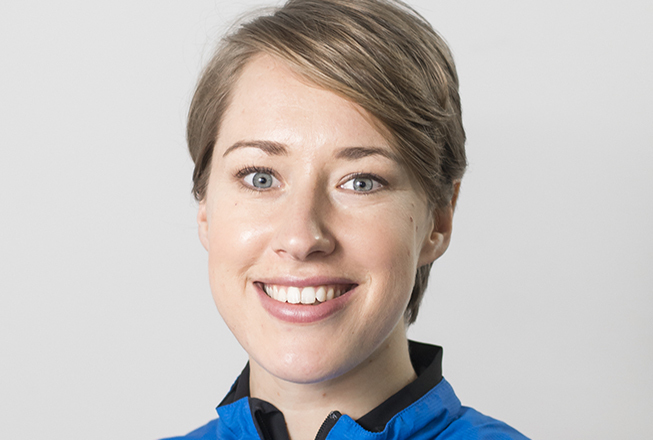 Lizzy Yarnold, Team GB’s most successful ever Winter Olympian, participated in the pre-Games Team Assembly as an Athlete Ambassador, sharing her expertise and multi-sport experiences with the team ahead of their departure. Today marks a year since Yarnold carried the flag into the PyeongChang 2018 Opening Ceremony, with her insight into the experience proving invaluable to all athletes. “I’m pretty shocked to have been chosen, but I’m also very excited because I can actually present Team GB to everyone, said 16-year-old Weedon. It’s such a massive honour, just to be able to walk out first with the flag. I can’t even imagine what it’s going to feel like. 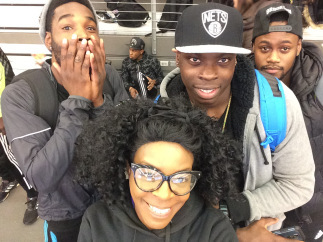 “Lizzy Yarnold was telling us all about her experience and by listening to her – I can’t wait for that to be me. Lewis Coggins, Team GB’s Chef de Mission for Sarajevo 2019 said, “Being voted by your peers as Flagbearer is a huge honour, so Olivia should be extremely proud to lead the team out at this Sunday’s Opening Ceremony and I hope she enjoys the experience.